I hope you’re enjoying our “See the USA” series. Hopefully you caught the best of Honolulu, Hawaii last week and Grapevine, Texas the week before. We’re continuing on alphabetically with letter I and Indianapolis. 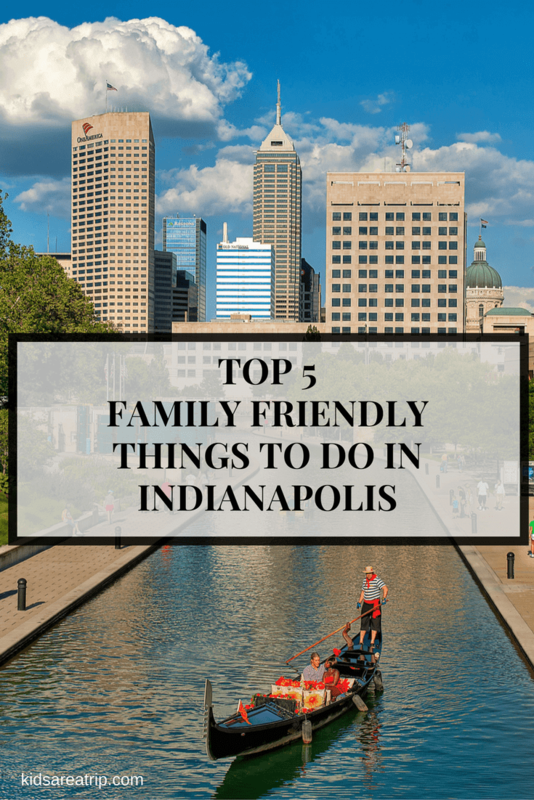 Indianapolis is known for race cars, the Colts, and being the capital city of the Hoosier State, but it is also a fun place to visit as a family. Indianapolis is not your typical Midwestern city. 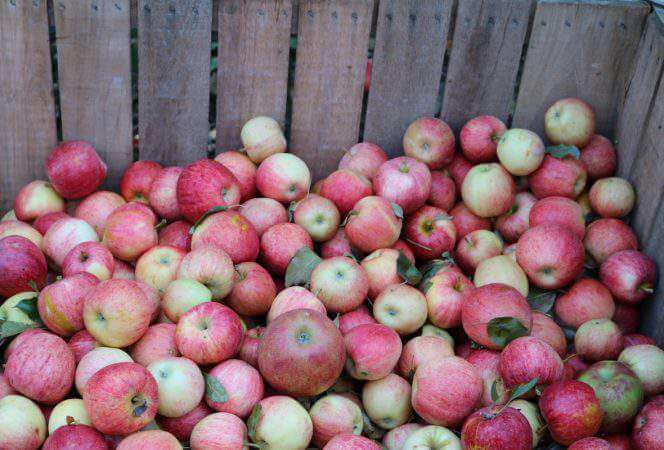 It has pioneer roots, but a fresh and found there is plenty to explore in the city and its suburbs. 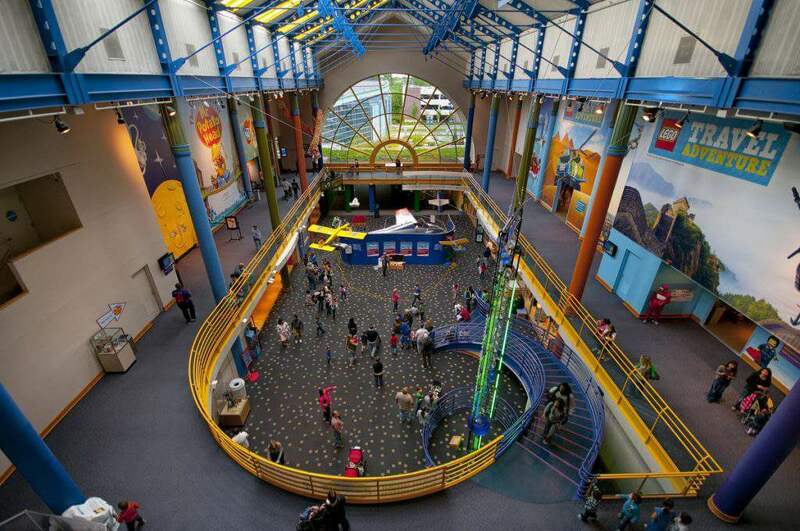 Here are our top 5 family friendly things to do in Indianapolis. When you walk up to the museum, you know you’re in for a treat. Giant dinosaurs are outside the building trying to get in and see what this place is all about! The museum covers five floors and each one is filled with hands on, interactive exhibits to entertain kids for hours. My kids loved the Dinosphere, where they were surrounded by life size dinosaur skeletons while digging for fossils. Another fun area is Treasures of the Earth, which allows children to pretend they are archaeologists digging for mummies and Terra Cotta warriors. Plan on spending several hours in the museum because kids will enjoy the space exploration area, play structure, trains, and various rotating exhibits. White River State Park is the perfect place for a picnic on a summer afternoon, but it also has plenty of indoor activities to explore. Here families might enjoy the NCAA Hall of Champions where they can show off their skills shooting hoops or scoring goals. There’s also the Indiana State Museum which is a wealth of artifacts telling the history of the Hoosier State. There’s also a minor league ball park here if you want to catch a game, or you can take tours on Segways or by bike. Why not take a paddle boat spin on the lake? 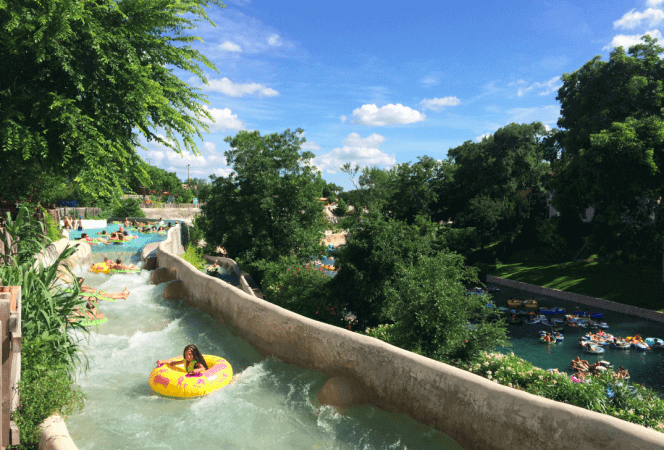 Families can make an entire afternoon discovering the park and its attractions. Conner Prairie bills itself as an interactive history park and boy is it ever! Located in the suburb of Fishers, families will love learning about life on the prairie in the 19th century at this engaging, hands-on park that spans a whopping 800 acres! Families can stroll through Prairie Town, learn about the Civil War, take a hot air balloon ride high above the prairie, and learn what life was like for the Lenape Indians. There are animals, arts and crafts, and even a play area for younger kids. Head to Conner Prairie and experience the ultimate living history museum! 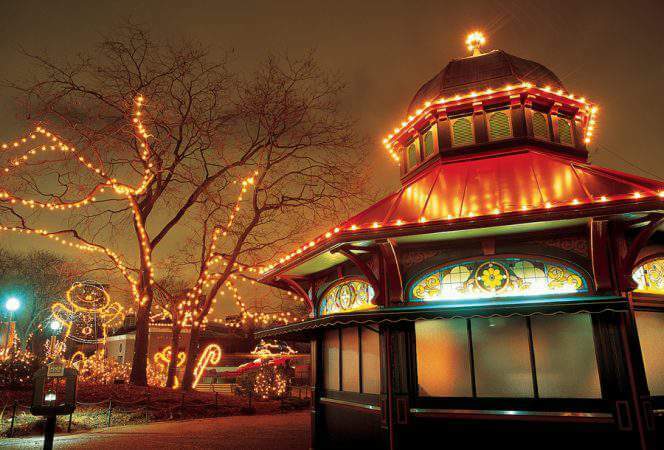 Visitors and locals alike love heading to the Indianapolis Zoo. 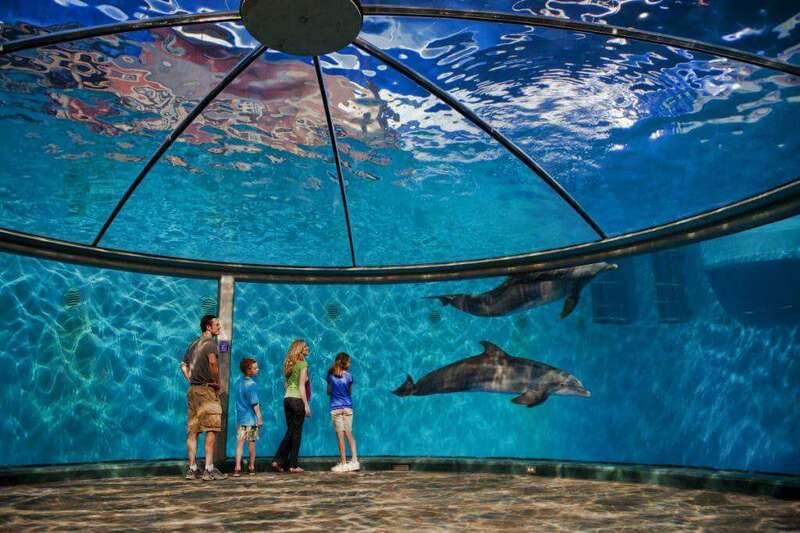 Some of the favorite attractions include the Dolphin Presentation and the adjacent botanical gardens, White River Gardens. The zoo is divided by ecological zones, so animals are grouped by environment. There are Oceans, Deserts, Forests, and Plains to explore as well as a Flights of Fancy area. If you’re looking for a certain animal, this should help narrow it down. There’s also a splash pad the young ones will love so it might not be a bad idea to throw in an extra set of clothes. With 65 acres to cover, you’ll also want to bring a good pair of walking shoes! This former railroad line has been converted into a 16 mile cycling trail for riders of all levels. 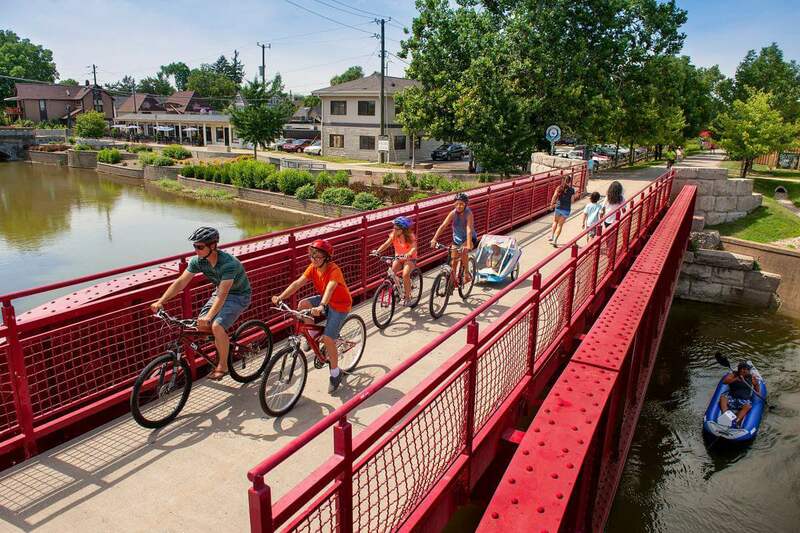 The trail begins in Westfield, runs through the Carmel Arts and Design District and Broad Ripple Village before ending at the Cultural trail in downtown Indianapolis. Bikes are available to rent in Carmel and Westfield via the Zagster bike share program or downtown via the Pacers bike share program. When families want to cool off in the summer they head to Monon Center Water Park. 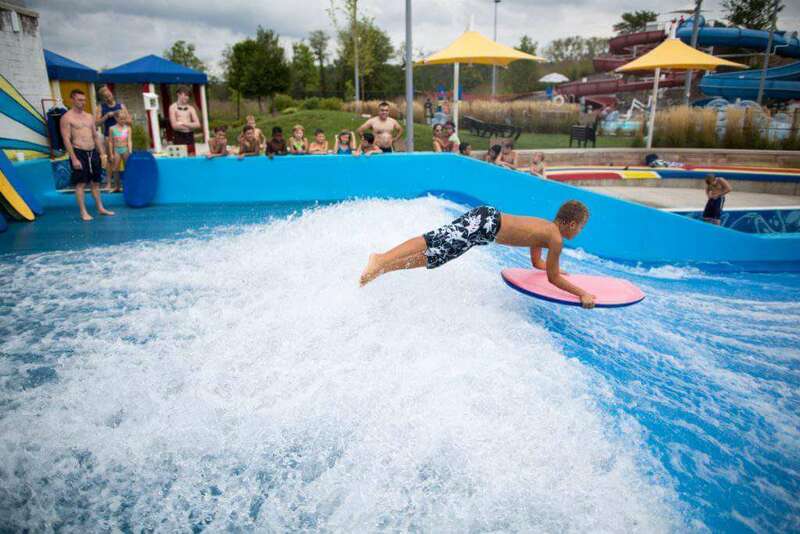 The place could rival an amusement park with its surfing simulator, lazy river, climbing wall, plunge slide and adventure slides, and swimming pools for everyone from infants to adults. The water park offers cabanas for extra shade as well as food options on site. Open from Memorial Day to Labor Day. Have you been to Indianapolis? What do you recommend for families?